Ladies and germs! 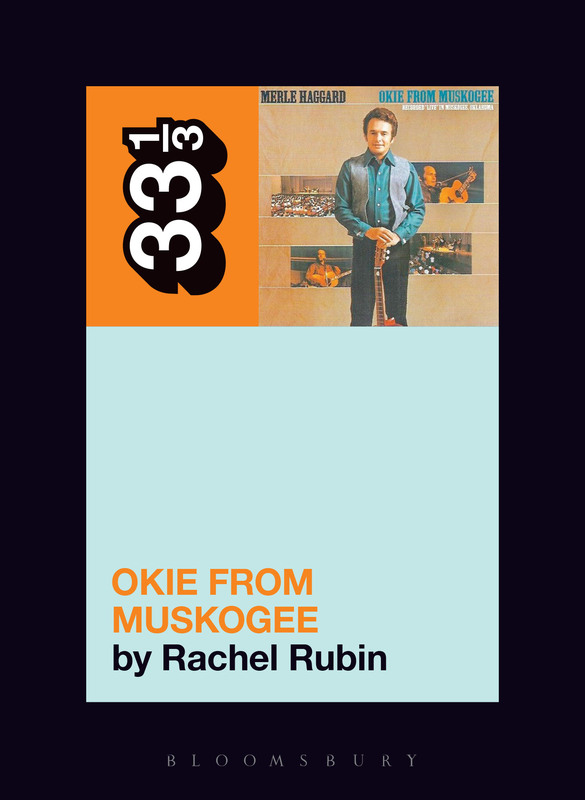 May we present Rachel Rubin who will pen the 33 1/3 on Merle Haggard’s 1969 album Okie from Muskogee. This book is one of 16 new titles in the 33 1/3 series. 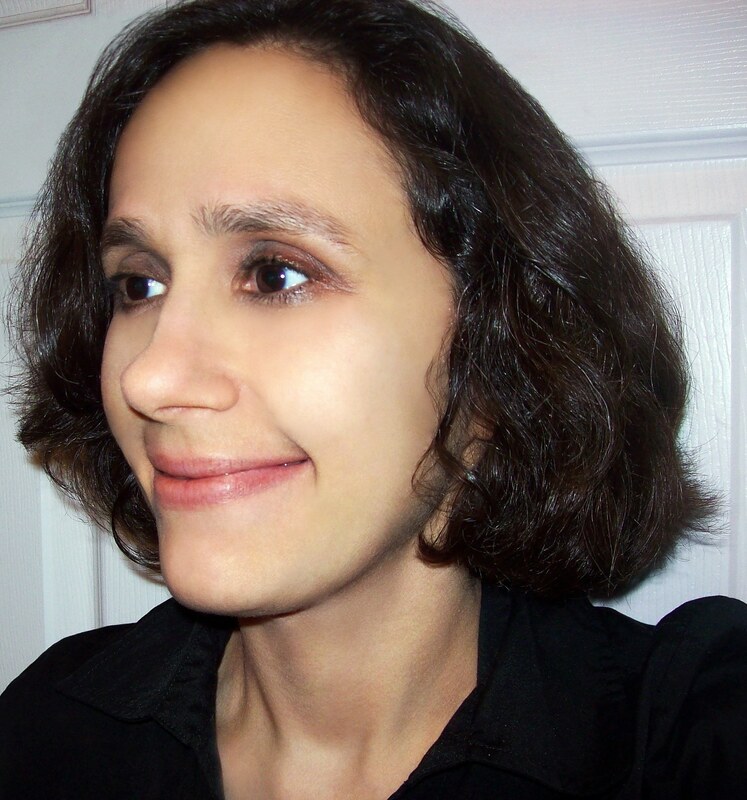 You can find her here and on twitter as @6Volgina. Every now and then, a song will grab the kind of attention that hosts conversations, debates, disputes, and brawls. Merle Haggard’s “Okie from Muskogee” (1969) is a prime example. “Okie” immediately helped to frame a conversation about region and class, pride and politics, culture and counterculture. But the conversation, useful as it was, sometimes drowned out the song itself, along with the other songs on the live album—named for ”Okie” and performed in Muskogee—that Haggard carefully chose to frame what became his most famous song. What are the internal clues for gleaning the intendedmeaning of “Okie”? What is the pay-off of the anti-fandom that “Okie” sparked (and continues to spark) in some quarters? What was Haggard’s artistic path to that stage in Oklahoma? And how on earth did people take “straight” a song containing the line, “Leather shoes are style in style for manly footwear”? There is clearly a prism of definitions constructing the meaning of “Okie.” First, of course, is its reception: the song thrilled some audiences (in Muskogee, at the live show, but also among musical acts associated with the counterculture, such as the Beach Boys and the Grateful Dead) and horrified others (who, missing the joke, accused Haggard of being anti-counterculture). Second are the various ways the album carefully directs us concerning how to hear “Okie.” And finally, the song itself—every word, every reference, every guitar solo—is packed full of what might be called instructions from Haggard for how to listen.